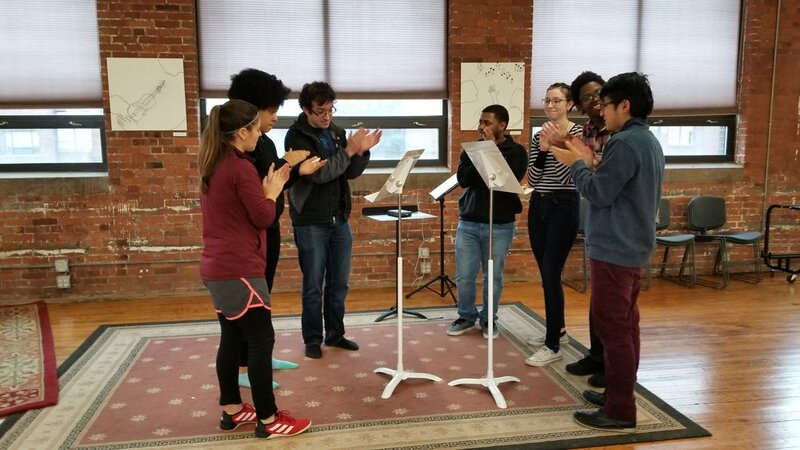 New Haven Public Schools took a week-long break in February, but some of our Music Haven high school students and their teachers got up early each day for a “Practice Boot Camp.” Each day started off with breakfast together (bagels were a big hit!) and then everyone went right to work. The practice rooms were busy straight through the afternoon. 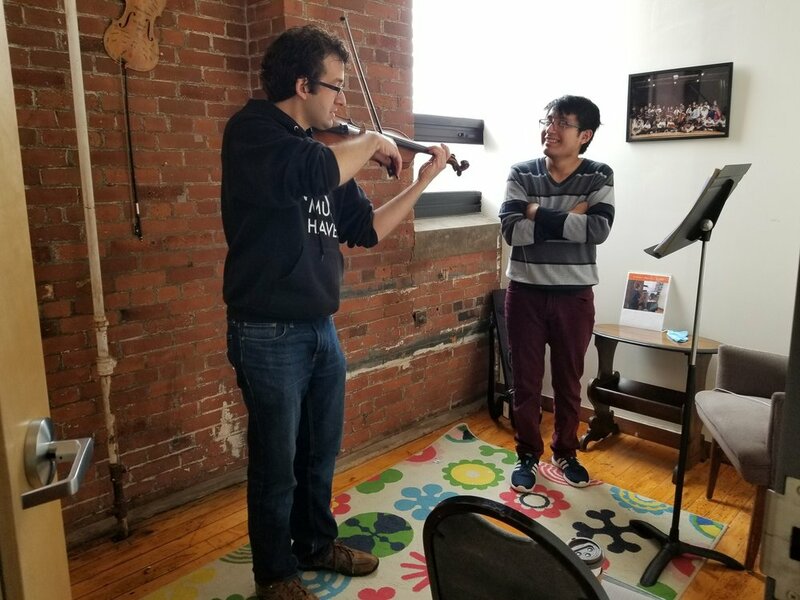 “They made so much more progress than I thought possible in one week,” said Mr. Gregory, who pushed the start time earlier and earlier each day because the students were beating him to Music Haven’s front door.